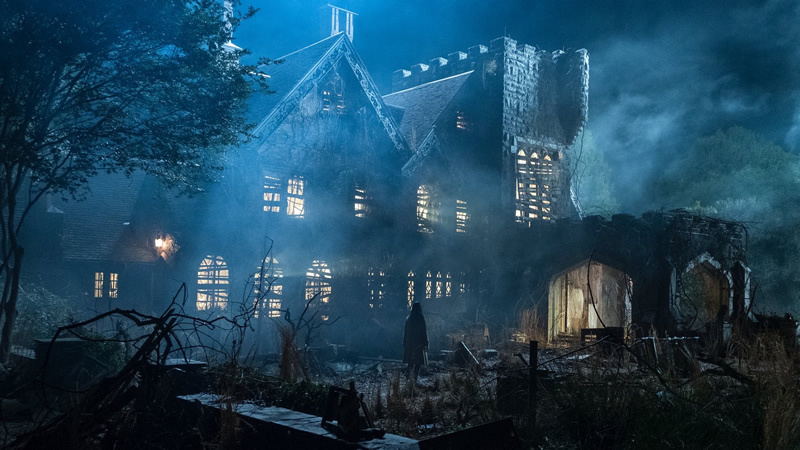 Crain's Story Likely Complete on 'The Haunting of Hill House' - Horror News Network - The Horror News You Need! Unless you are living under a rock you must now know that Netflix’s The Haunting of Hill House is taking the world by storm. Directed by Mike Flanagan (Hush, Oculus) Hill House follows the Crain family as they move into an old home hoping to fix it up and flip it for a profit. Speaking with Entertainment Weekly (warning major spoilers at EW), Flanagan spoke on many different topics including the Shirley Jackson novel which inspired the series, the Bent-Neck Lady, spotting ghosts in the series, and much more. Perhaps the most interesting thing of note mentioned was that the director felt that the Crain’s story was finished even if the series gets a second season. Keep it tuned to Horror News Network for more on The Haunting of Hill House.